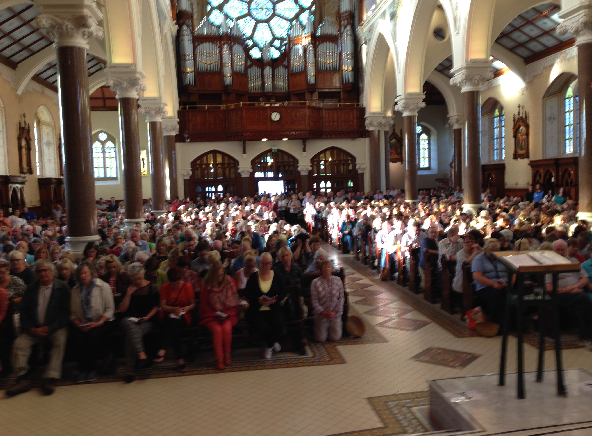 The Clonard Novena got off to a fantastic start yesterday at 6.45am in the blistering sunshine. 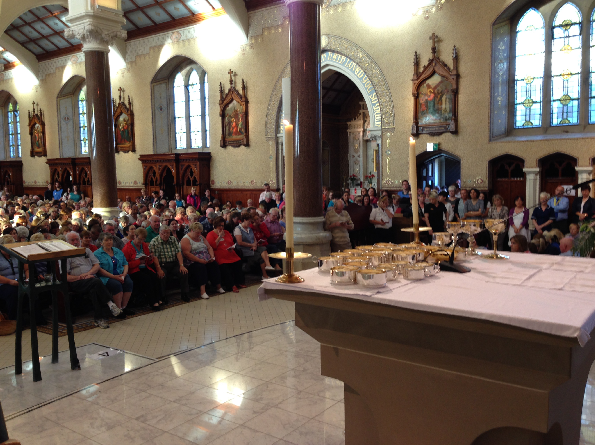 Over 1,500 people packed into the Church, the Marquee and the Monastery Corridors to partake in one of the biggest Catholic events in the country. 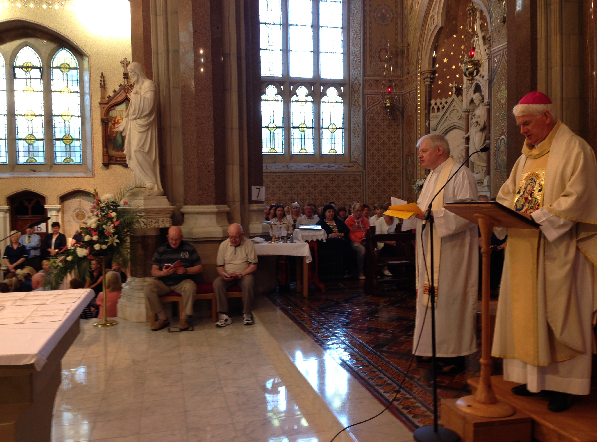 Celebrant of the mass, Bishop Noel Traenor, commended the people for their dedication to Our Lady of Perpetual Help in what promises to be a wonderful 9 days of prayer and devotion. All masses can be watched live through this website.